This page corresponds to the 2017 content. Long file (6.6 Mo 159 slides) (c) Alfredo De Rossi, Thales TRT. 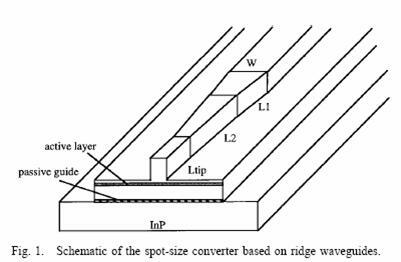 This paper describes the parametric exploration of a SCH MQW laser diode. Only Figs 1,2,3,6 8 are to be understood well. Questions on this paper are related to the courses of H Benisty and B Dagens. Same principle as 2017. The papers can be made available on demand. However, it is rather the kind of questioning that should guide your critical reading of the 2019 papers, not the content of the 2018 papers !